Have you heard of “REIT”s? They are somewhat popular these days. The real estate investing that this website talks about is not a REIT. 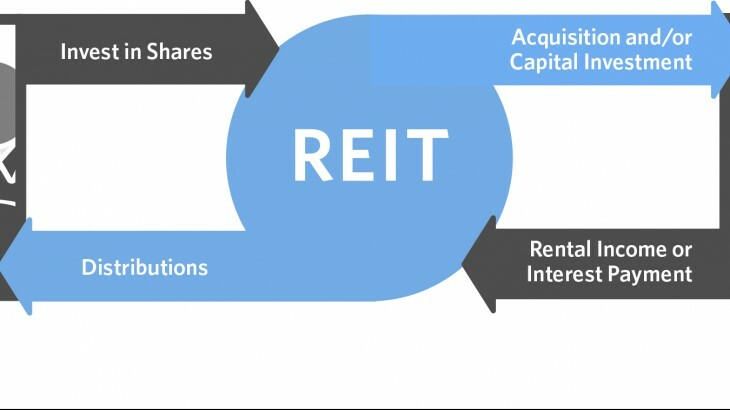 A REIT is a Real Estate Investment Trust. A REIT is a public security traded on major exchanges. Some REITs invest in mortgages on real estate, and some REITs invest in the real estate itself. For mortgage REITs, investors make money off of the mortgage interest paid, and for REITs that invest in real estate, the investor typically gets paid when tenants pay rent on the properties owned by the REIT. A REIT is similar to a mutual fund in how an investor invests in it. You buy shares when you want and you sell shares when you want. This flexibility incurs a significant amount of overhead on the part of the REIT, which comes out of the investor’s return on their investment. The real estate investing that we do is quite different than described above. Our investments are not structured as a trust entity. Our investments are typically structured as LLCs. While our investments are a security, our investments are not a publically traded security. We are not registered with the SEC to publicly advertise our investment opportunities. Rather, we create relationships with potential investors and privately offer opportunities to them. Our investments are not in “paper”, or mortgages. They are in physical properties. Our investments are not at all like a mutual fund in how an investor invests. An investor can’t move in and out of our investment “on a whim”. The investor will choose to invest before the property is purchased and they will remain invested in the property until it is sold or refinanced, typically in 5-7 years. While certainly less flexible in this regard than a REIT, this allows reduced administrative costs, which increase the return on investment.